If you are a regular reader of this blog, the chances are pretty good that you know your way around a computer. In fact, chances are that you are a teacher or parent who looks for educational resources online on a fairly frequent basis. Am I right? Actually, I just described myself. I spend a lot of time searching for printables, activities, and other resources online to supplement my children's education. And as you well know by now, I spend a lot of time writing. So I'm very dependent upon my computer and laptops. 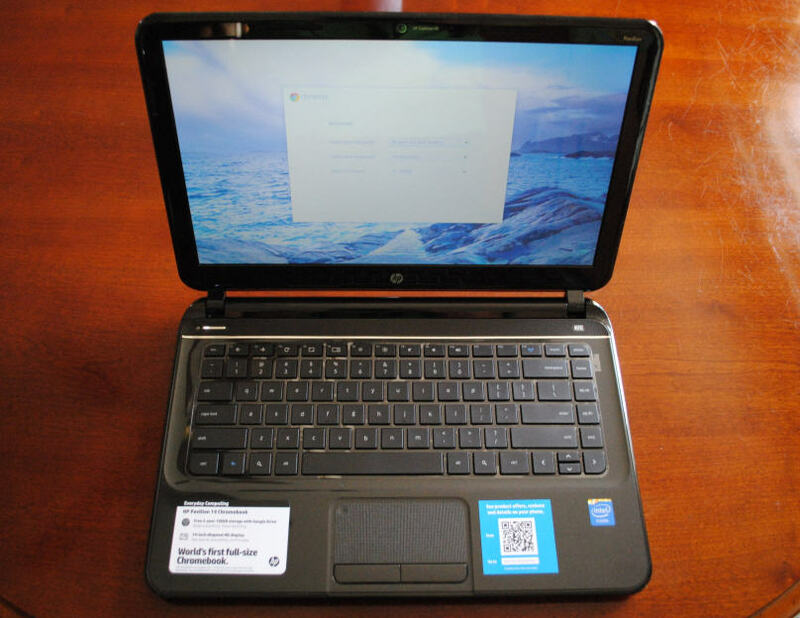 Today's review is not of a kid's product, but for a teacher or parent who is looking to invest in a new laptop. Middle and high-school students who write a lot of essays can certainly benefit from this post also. I was asked by Staples to write an honest review the new HP Chromebook. So here ya go! The new HP Pavillion 14 Chromebook is my first experience with any of the Chromebooks, but it took me all of two minutes to realize that this laptop was built for someone like me since I use a lot of Google products online (gmail, Google docs, Chrome browser, Google Hangouts). 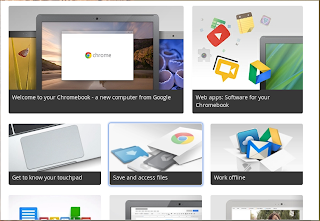 It is really designed for use with internet access because all of the software is stored online in the Google Drive. So if you are someone who doesn't have regular access, this might not be the best choice for you. However, you DO have the option of working with many of the offline-enabled web apps, like gmail offline, which I thought was a really neat feature. It stores your responses and automatically syncs/sends them whenever an internet connection is detected. The same is true for Google Docs, Calendar, Scratchpad, photo editing, and more. This laptop has a very simplistic look and feel to it, and the clean desktop with only a few icons at the bottom really make me feel organized (even if it is only an illusion!). The 14-inch, diagonal HD screen is a really nice change from my little notebook, making it much easier for me to see photos and the images/graphics on downloads, lesson plans, and more. 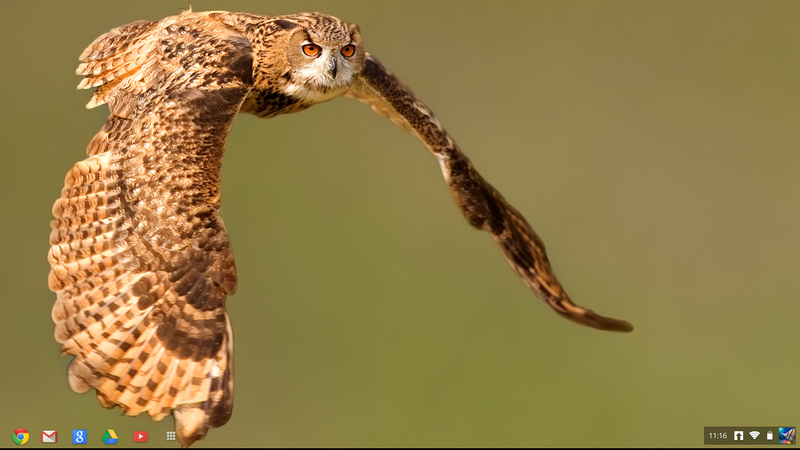 Furthermore, the images are sharp and clear. I can also personalize my desktop wallpaper with a breath-taking image. You can find a whole slew of them in your settings area, or upload your own. I'm changing mine on a regular basis just because the pictures are so beautiful and soothing. When I first started up the laptop, I was presented with a welcome window that allowed me to select my language, keyboard, and internet connection. 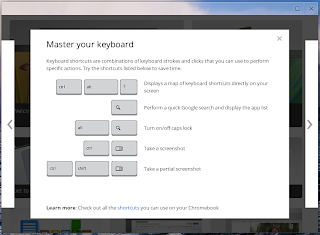 After that, I was directed to a menu that allowed me to explore and get comfortable with my new Chromebook. 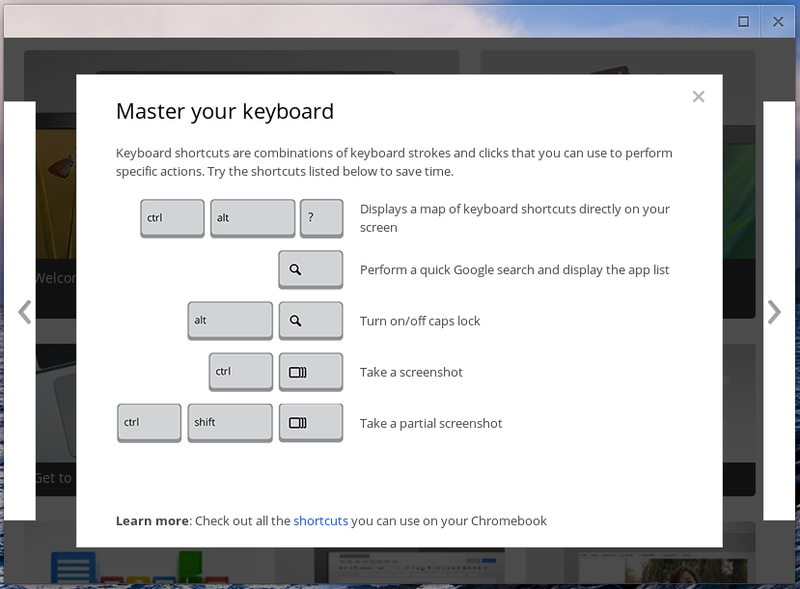 It even included a brief, interactive tutorial for using the touchpad. With the new Chromebook you also get 100 GB of Google Drive free for two years. I really loved seeing that since I use the drive a lot after having lost files on my home PC. And since I haven't been able to afford to buy the new Microsoft Office software, and thus I have so much trouble opening .docx files, not to mention no access to Excel or PowerPoint, I can now use/open all of these with my Google Drive access. I have to admit that it took me a while to figure out how to take a screen capture. The menu I mentioned above told me how to take one (what combination of keyboard shortcuts), but I couldn't find them at first until I went back and reread the Save and Access Files section in the menu I mentioned above. I was so relieved that this menu remains in your Apps icon under Getting Started for easy reference. I quickly figured out I needed to download (for free!) the Screen Capture (by Google) app. This allowed me to take a lot of the pictures you see in this post. Now for the down side: For me, the not so good part is that this is really a full-size laptop, so I'm uncomfortable traveling with it. My smaller notebook is better for travel. I also didn't like how the Getting Started menu isn't available unless you are connected to the internet. 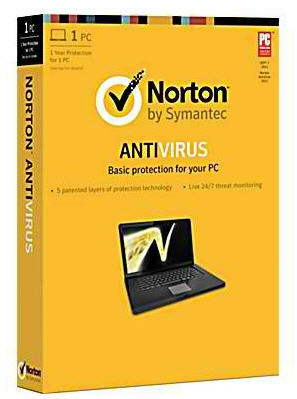 Staples has kindly offered for one MommyMaestra reader to win a Norton Anti-Virus Software. To see their full line of laptops and tablets, as well as anti-virus software, visit Staples.com. 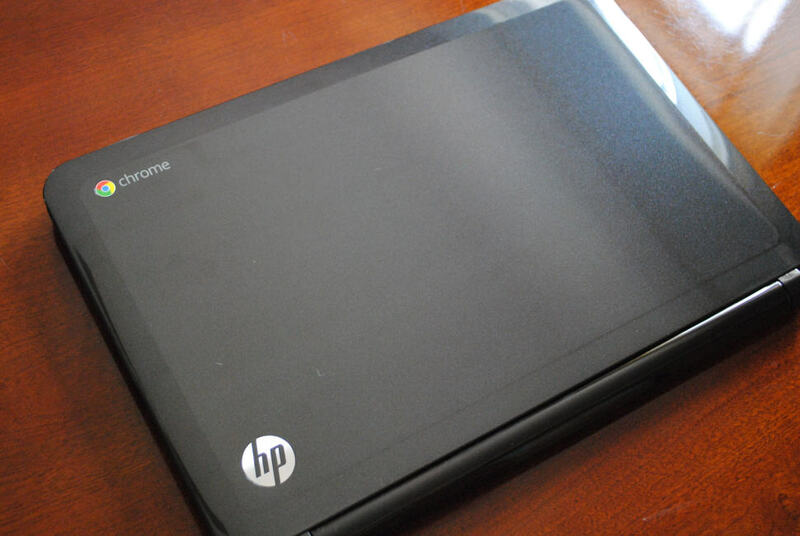 Disclosure: Staples provided me with this HP Chromebook and Norton Anti-virus software. All thoughts and opinions expressed are my own. Chromebooks seem to be good for anyone who basically has a need for connecting to the Internet. It's not a full blown work laptop. Thanks for the review! I am looking into getting a new computer so this was really helpful. Thx!